Michelle is a rock star! I found Michelle on the internet and I contacted her looking for a townhouse in Whitby. I was a little apprehensive as, like most people, I usually hate being “sold” (or pushed into) stuff. Michelle earned my trust very quickly. 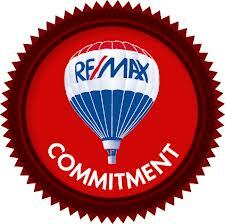 Looking for houses with Michelle is like shopping with a friend who has your best interests at heart. She was just as quick to point out the negative as she was to point out the positive – which I very much appreciated. She was patient and kind. Quick to respond to my many emails. There was zero pressure. It was clear that she didn’t just want to sell me a house – she wanted to help me find the right place for ME. In the end, the place I fell in love with went to multiple offers (of course! everyone’s nightmare! 9 offers!). 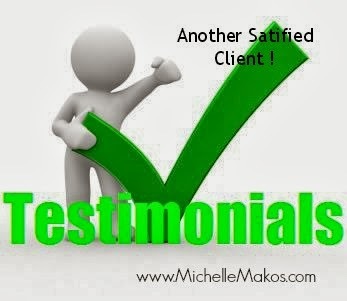 This is where Michelle’s experience and professionalism really shone through. She helped navigate me through the situation – while staying on budget and keeping my nerves in check – and helped me get the place I wanted. Her knowledge and experience in the market is obvious.